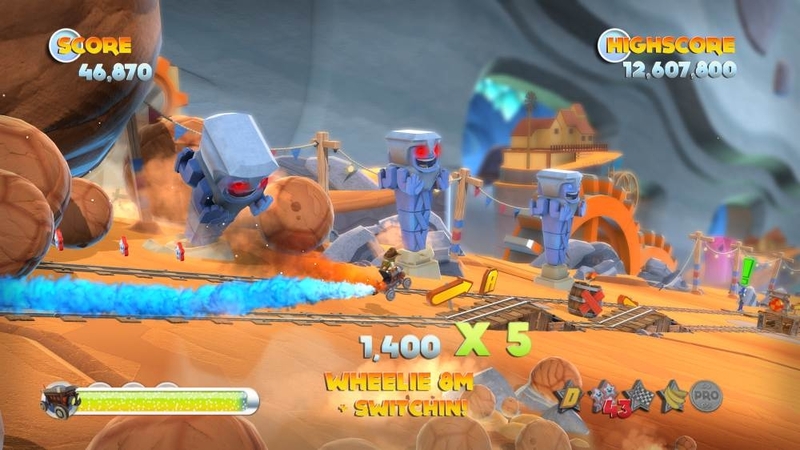 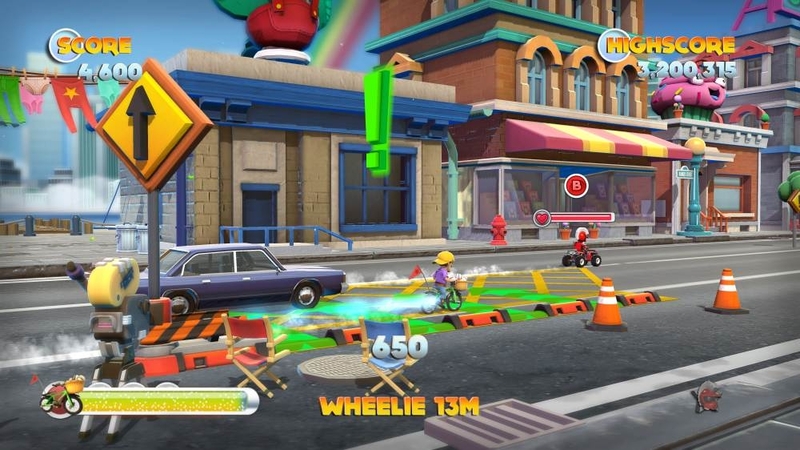 The latest title update for Joe Danger 2 is required to use add-on content. 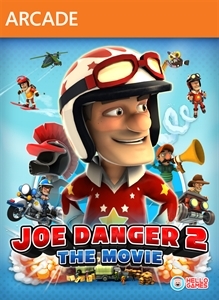 A whole new campaign for Joe Danger 2 The Movie! 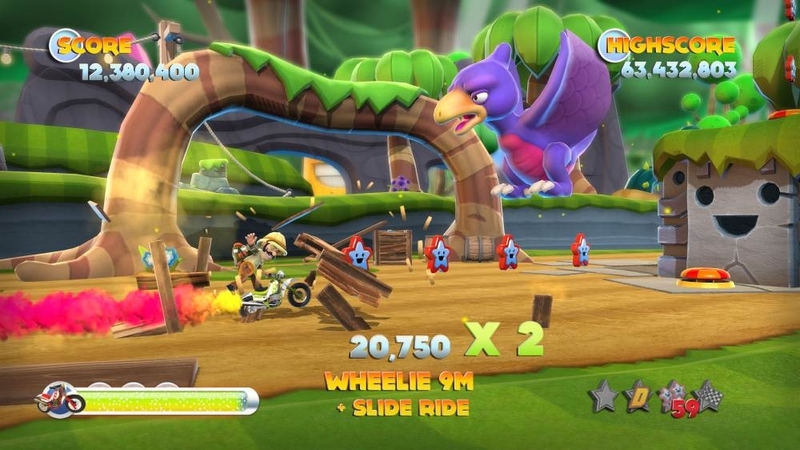 Step into the boots of the legendary Team Nasty and win races the reckless way, with 5 all new tours and 25 levels! 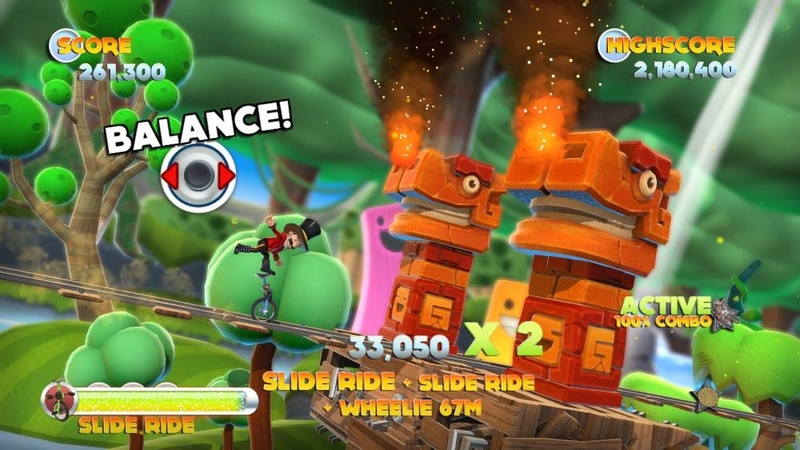 25 brand new levels, including new leaderboards, ghosts, pro medals and even hidden challenges. 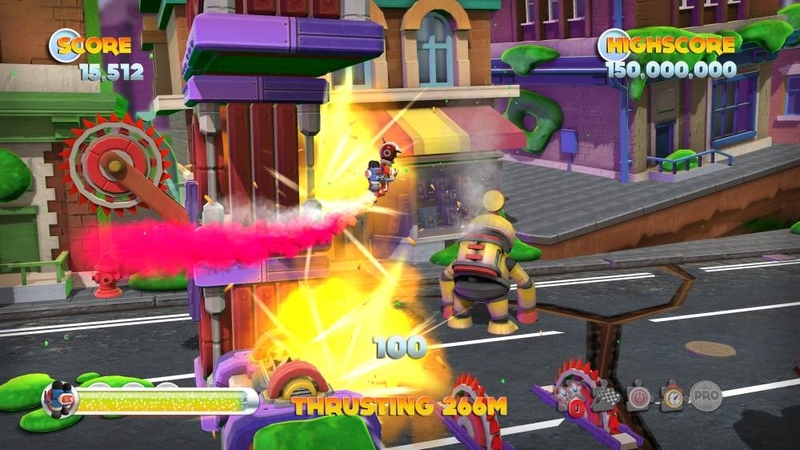 Experiment with new skills in the ultimate Joe Danger experience to become a true Master of Disaster!